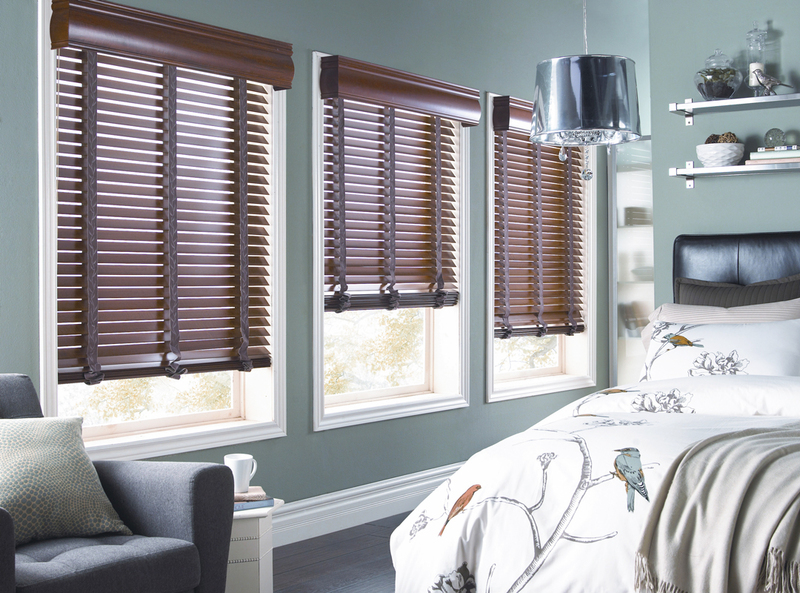 At Sunburst Shutters & Closets, our wide selection of blinds offers something for everyone. From budget-conscious options to premium blinds boasting drapery hardware and fabric accents, there’s a choice here for everyone to be able to express their personal vision of their home decor. 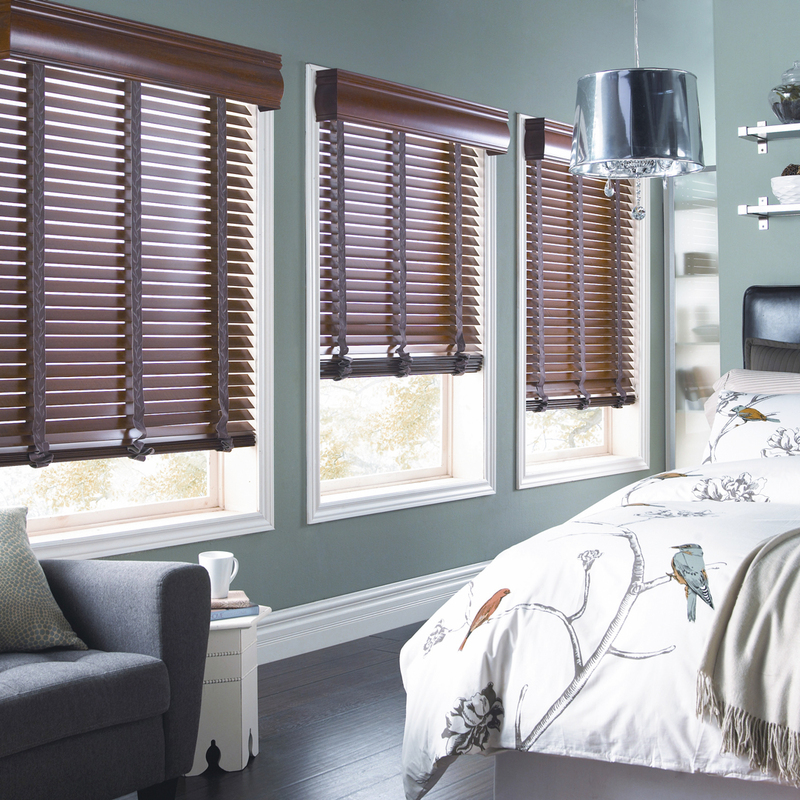 Sunburst Shutters & Closets’ trademark professionalism finds its way to our blinds, offering extremely high-quality blinds that combine functionality and aesthetic. 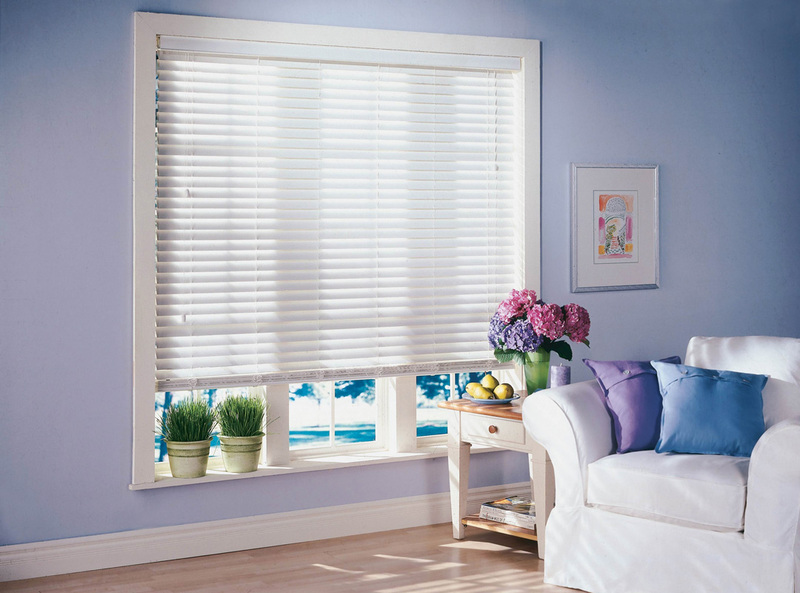 Our blinds are designed to stand the test of time and remain long after competing blinds have faltered, while sustaining that beauty that draws the eye of anybody who comes into your home. 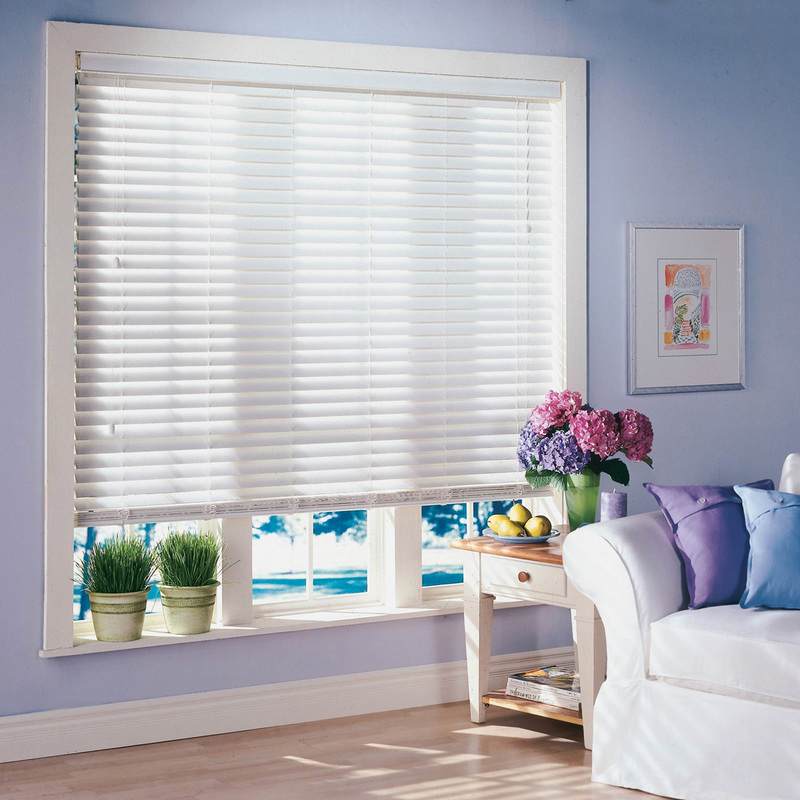 Horizontal Blinds typically come in three standard sizes: 1 inch, 2 inch, 2½ inches. 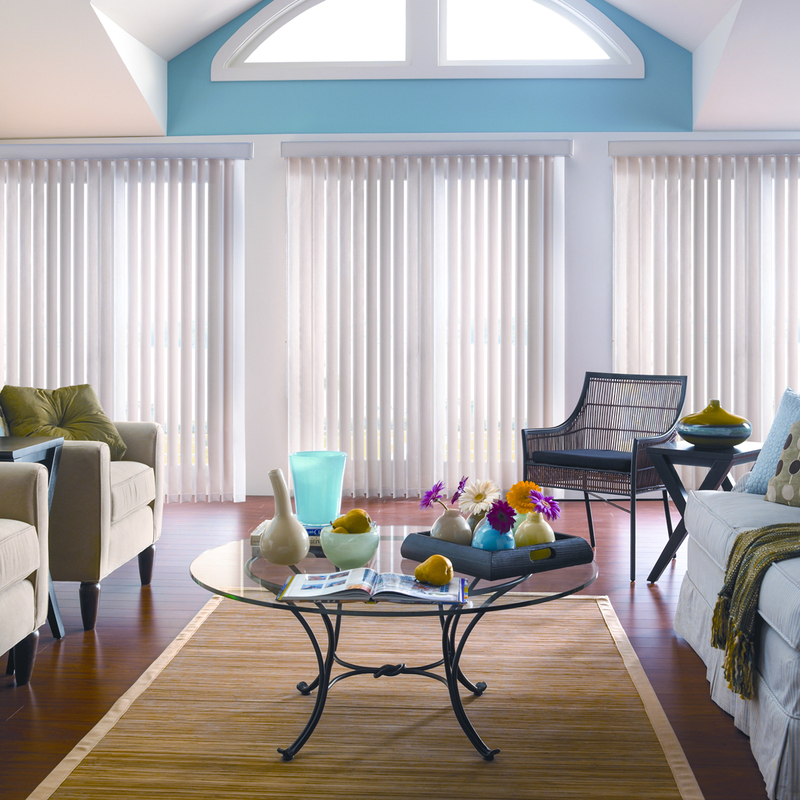 Vertical Blinds typically comes in 3½ inches. 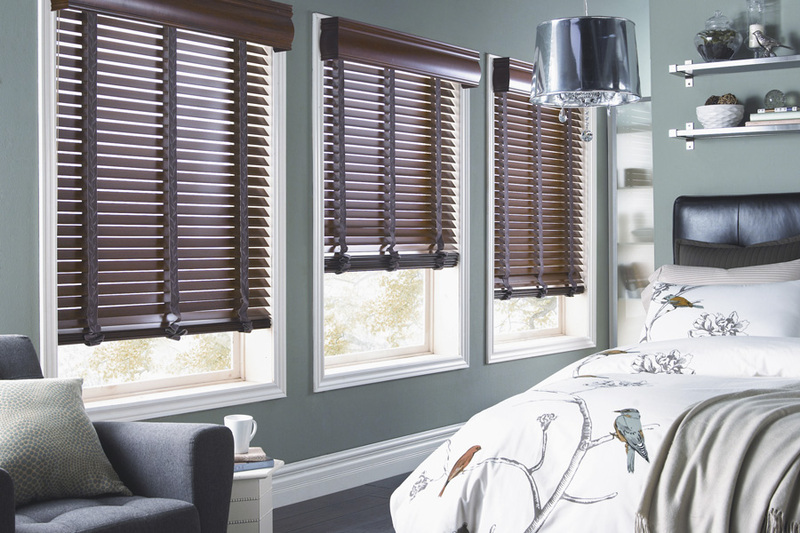 Sunburst Shutters & Closets’ hardwood blinds are made from high quality wood like Basswood and American wood, and contain a selection of stains, repainted colors, and showcases that allow it to fit into your ideal of a home. 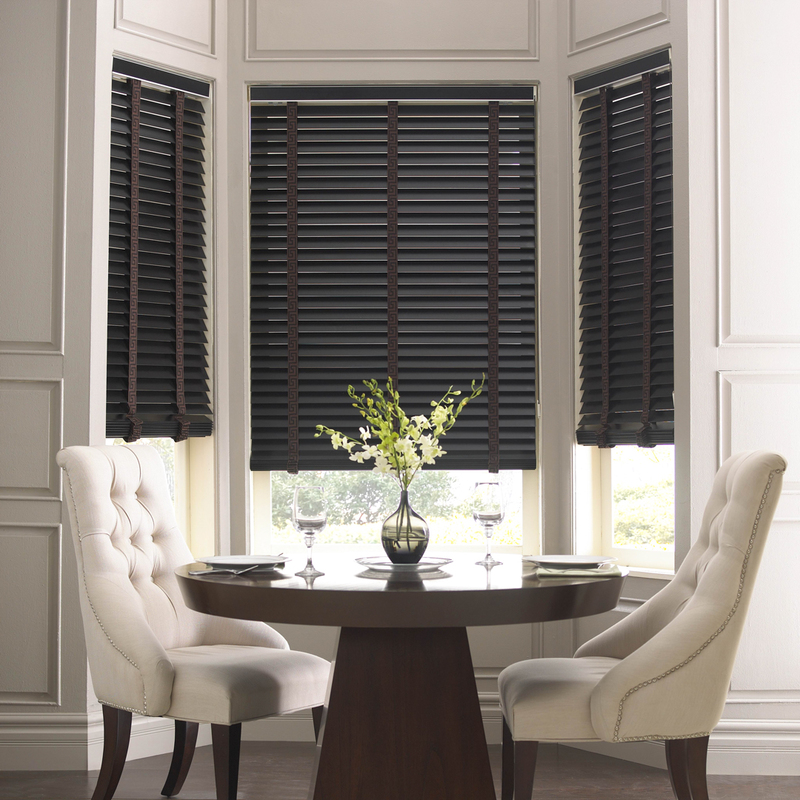 Wood blinds are classic, standard, and sophisticated, adding richness and opulence to any space. They are custom-crafted for quality and engineered for privacy, light control, and energy efficiency, making them perfect for living rooms, dining rooms, bedrooms, and family rooms. 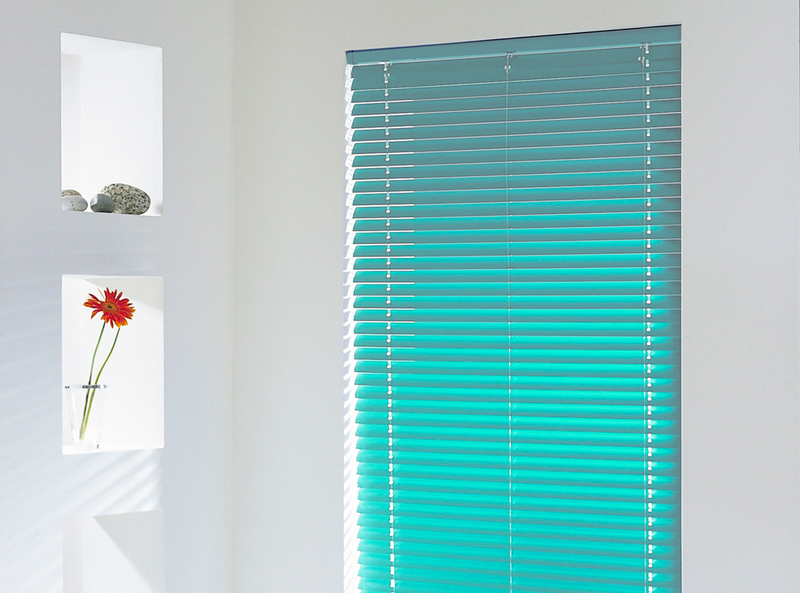 Due to their lightweight nature, they will not bow or flex as easily as other blinds. With everything from classic white to dark cherry to mahogany, there is a style here for everybody. 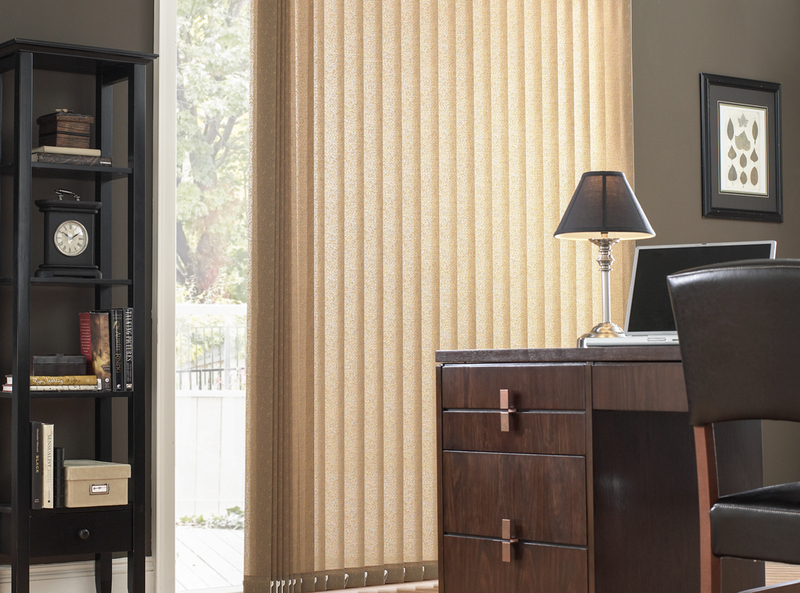 Our blinds come in 3 different slat sizes, including 1½ inch, 2 inches, and 2½ inches, so that you can find a fit for any window while keeping a constant, streamline, and structured design. With over 200 colors and patterns, your choices are almost unlimited. Material appearances range from linen to silk;bamboo, leather, and wood; and stencil, sponging, and synthetic wall painting textures. 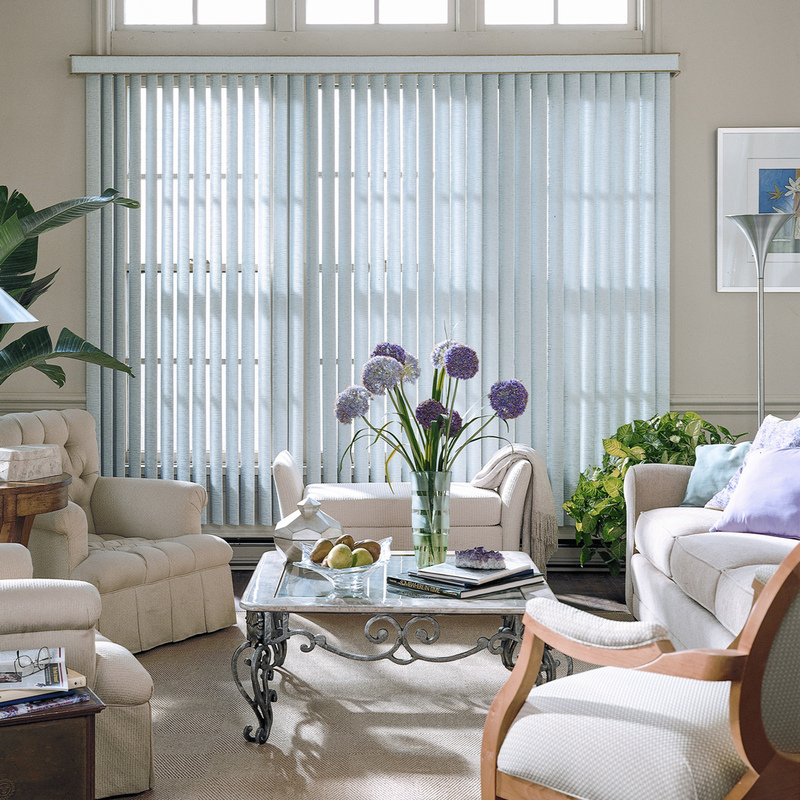 The height of these blinds creates a unique look that makes tall windows look even more elegant and large. For functionality, vertical blinds are wonderful ways to solve the issue of massive windows which, while a great way to let in a lot of light, can run into the issue of too much light. They are also great additions to spaces like sliding doors due to how easily one can pass through them, allowing for the greatest accessibility. 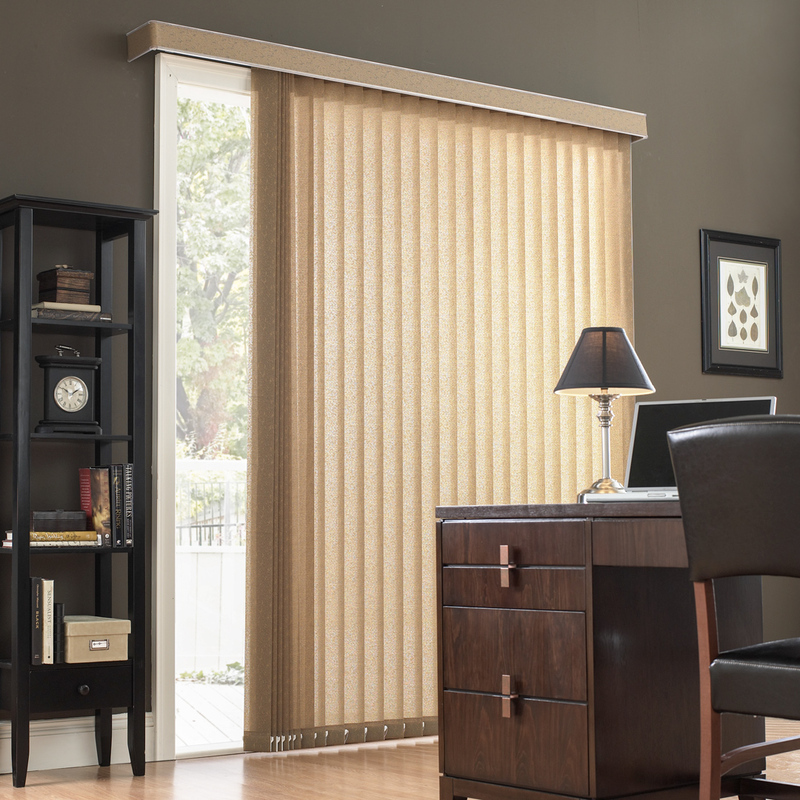 Vertical blinds come with materials including flame retardant fabrics and control options like cordless wand control in order to get maximum functionality. 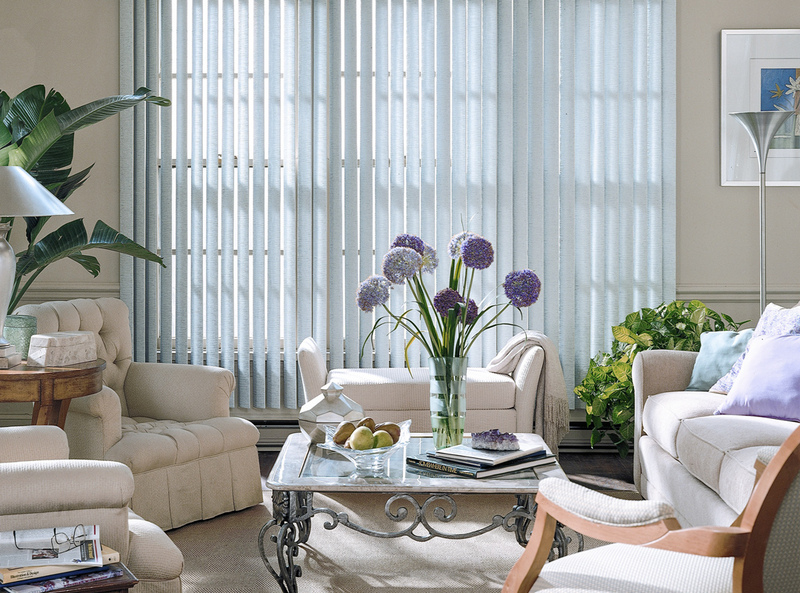 For a clean, crisp, and uncluttered look, aluminum blinds, or Venetian blinds, are your window treatment of choice. 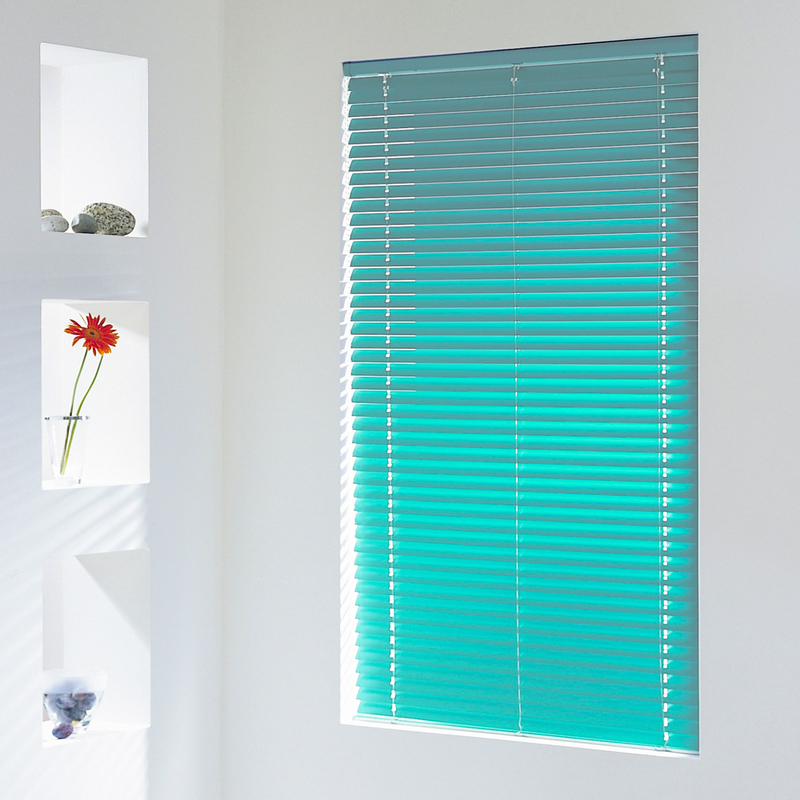 These blinds are small and compact, gathering in a small grouping when raised. At Sunburst Shutters & Closets, we offer a variety of colours and finishes to allow for your style of choice:bold tones, metallics, wood appearances, perforated, and more. 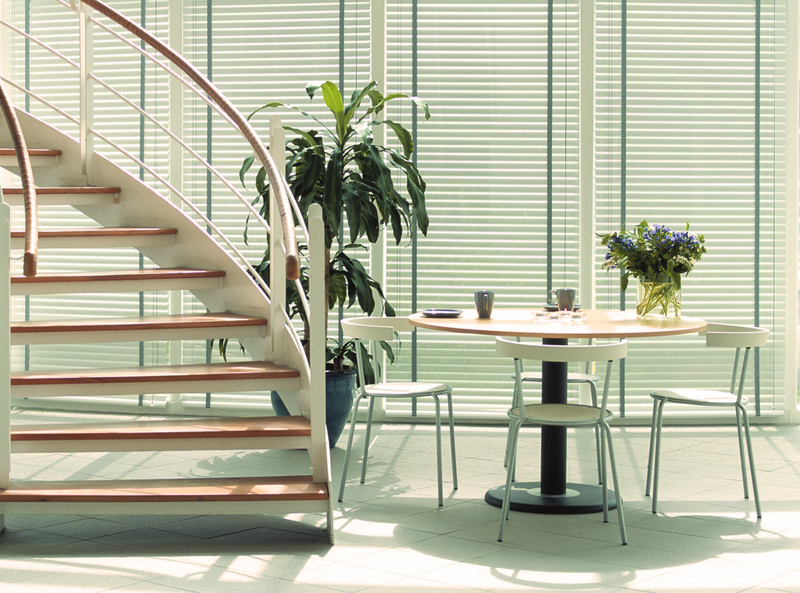 Custom-made at our facilities, aluminum blinds provide a unique, aesthetic mixed with a compact practicality that allows it to fit in with any style. 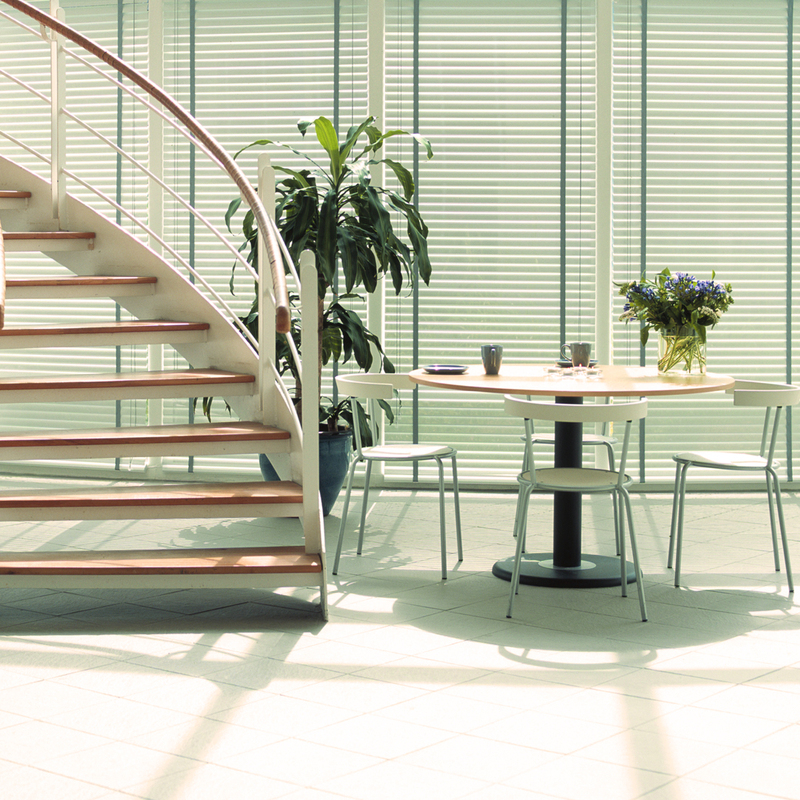 If you’re looking to pick up aluminum blinds, it is good to know their strengths. 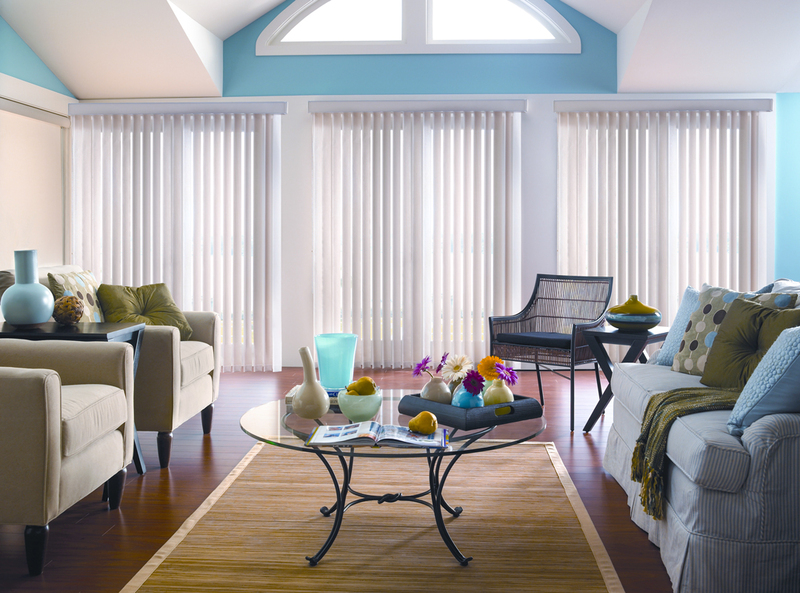 Aluminum blinds are more resilient due to their material compared to fabric or wooden blinds. As expected, metal blinds are not vulnerable to wear and tear, ensuring that your blinds are always strong, no matter the season or weather. Aluminum blinds are affordable, and due to the resilience of the material, they will last, so you can be sure that your purchase will continue to pay off in the future. In addition, aluminum blinds are elegant, coming in a dizzying array of colours and options that combine well with any exterior or interior of your choice. 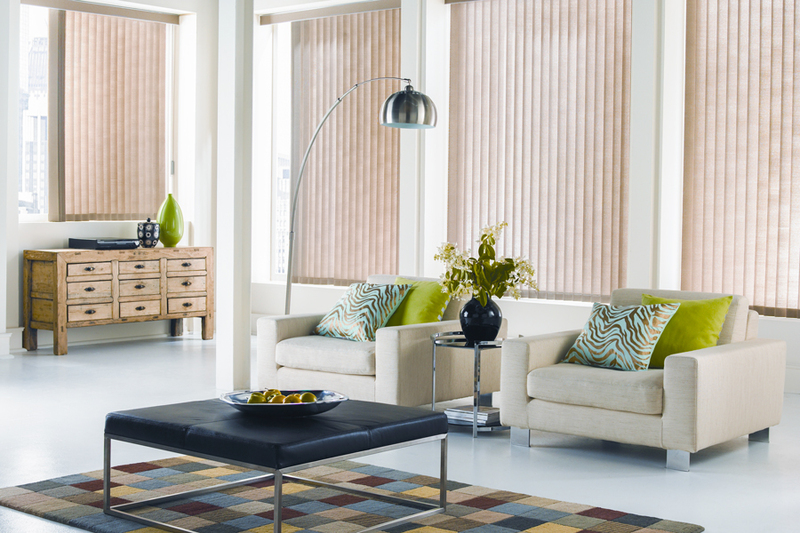 Can’t decide between wood or synthetic wood blinds? 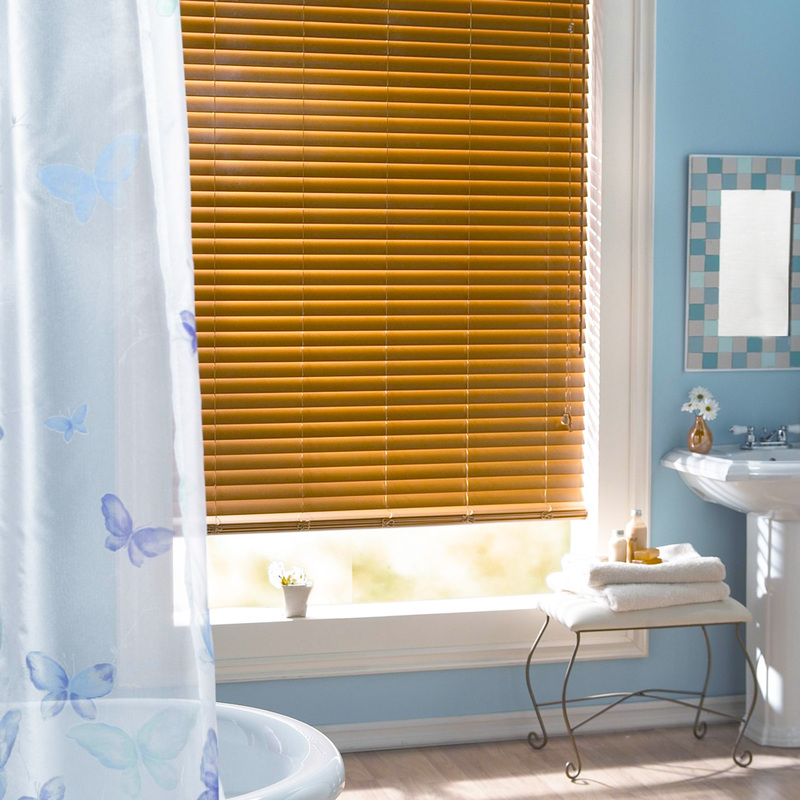 Composite wood blinds are a happy medium between the two, coming the look and feel of natural wood with the toughness and longevity of faux wood blinds. 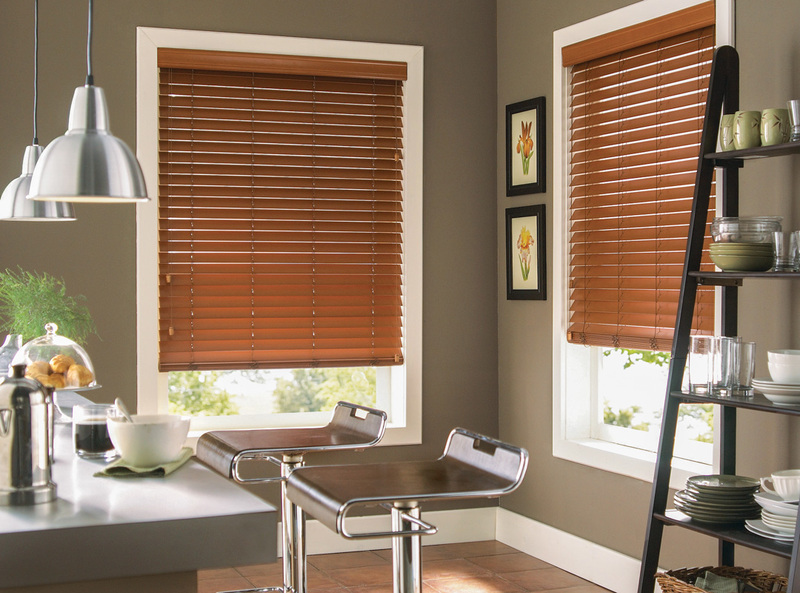 Resistant to fading, warping, and splitting, these blinds are built to last. Composite lumber is a product that is a mix of wood fiber, plastic, and a binding agent. When combined, these ingredients work to create a product that is denser, more powerful, and heavier than wood alone. 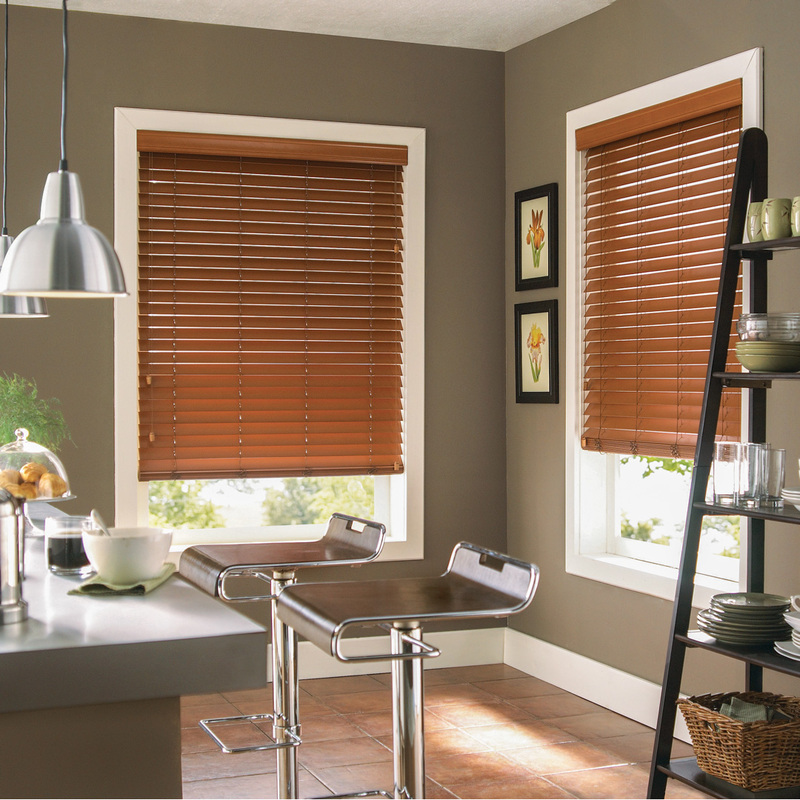 Due to their durability, composite wood blinds are ideal for high humidity areas like kitchens and bathrooms. They are scratch and dent-resistant, and great for places that will see high usage. 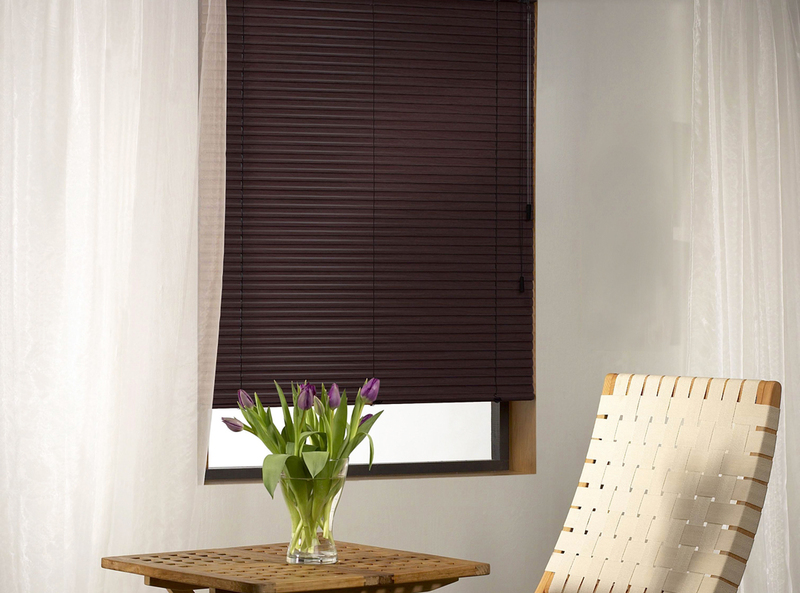 As for aesthetic appeal, composite wood blinds bring all the look of natural wood together with its sturdiness. 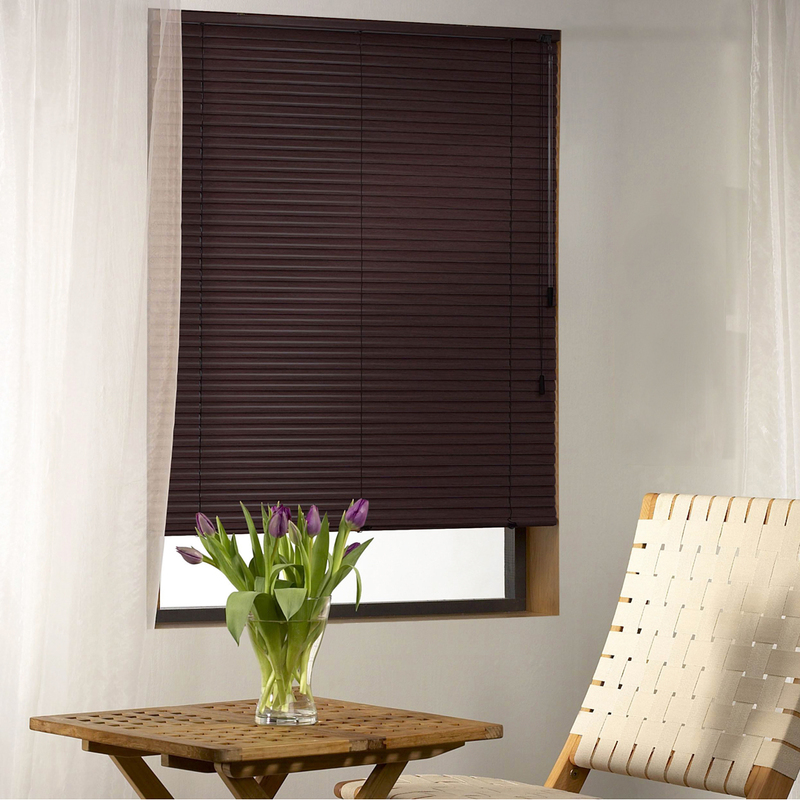 However, despite this, composite wood blinds are as affordable as ever due to the materials required to make it. 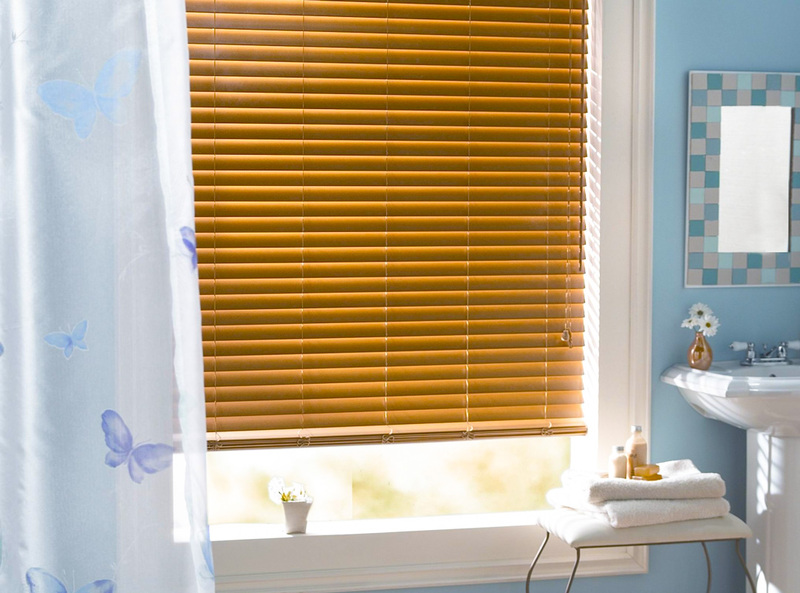 With its water-resistant capabilities and efficiency to clean, composite wood blinds can find a place in any home.